Offered by us is a wide range of high quality flanges. The qualitative feature of the product is that they are highly durable and strong. These flanges find applications in various different industries. The products are highly demanded in the market and can be easily availed at pocket friendly prices. Our range involves high quality flanges. 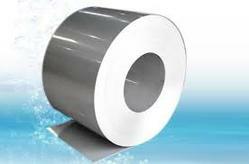 We offer our client an exclusive range of Sheet, Plates, Coils. These products are crafted with accuracy and precision and are made using high quality raw material. 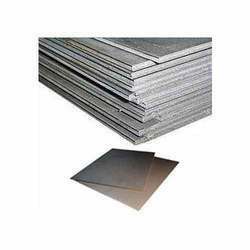 These mainly comprises of stainless steel sheets, duplex steel, nickel alloy, titanium and copper alloy in different grades. The product can be easily availed at competitive prices. Looking for Sheets, Plates, Coils ?